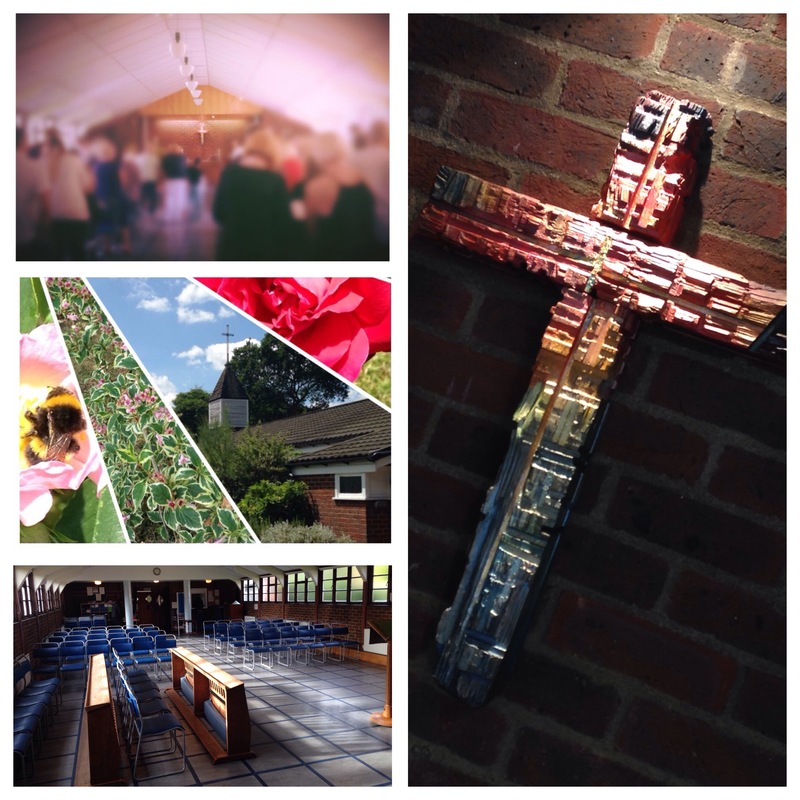 10.30am – An informal service with hymns, prayers and a talk – with Sunday School in St John’s Room. Safeguarding good practice in church helps us to develop a culture of welcome and care underpinned by God’s unconditional love. This parish does not tolerate abuse of any kind. To learn more about our safeguarding policies and procedures see here. If you have any concerns about the welfare of a child or adult at risk see here.